A British town has faced fiery protest and even death threats over none other than the national flag of England after the local council has decided not to display it, with one of the councilors saying its links with the Crusades could offend Muslims. 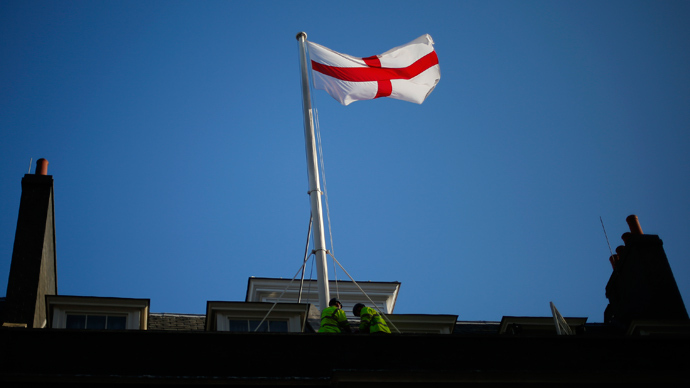 St George’s flags have been proudly flying in Radstock, Somerset after the town council members unanimously voted on Tuesday to buy the national flag of England and to display it on “appropriate occasions,” the local newspaper ‘The Bath Chronicle’ reports. Radstock was stormed by protests on the weekend, prompted by the decision not to purchase the flag of St George to fly atop the town's repaired civic flagpole. This came after concerns of one of the town’s councilors Eleanor Jackson who said that the red and white symbol could offend Muslims living in the English town, because it was used during the Crusades in the 11th, 12th and 13th centuries. 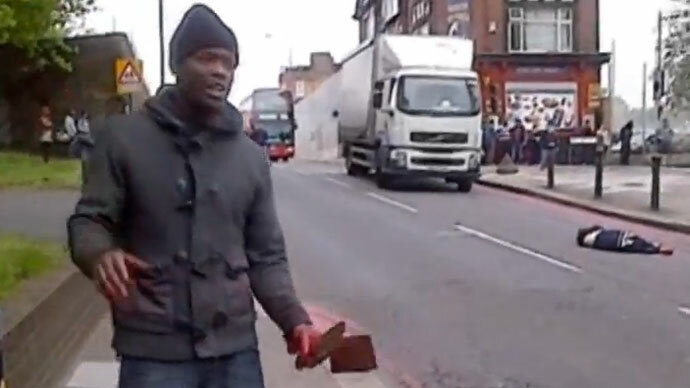 “My big problem is that it is offensive to some Muslims, but even more so that it has been hijacked by the far right…My thoughts are we ought to drop it for 20 years," Jackson said as quoted be ‘The Telegraph’. 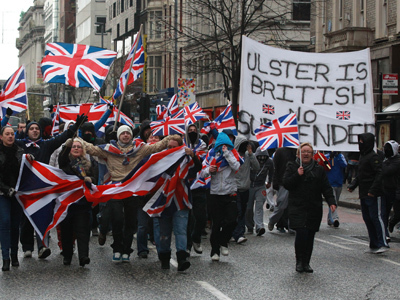 According to Jackson the Union flag was a more suitable way of displaying national pride. Though the council has insisted that its decision was unconnected with Jackson’s comments, and had been prompted by practical concerns about staffing and funding. “The general comment made by councilor Jackson, as we moved to the vote, had no impact on the decision we took,” said council chair Lesley Mansell on Tuesday. 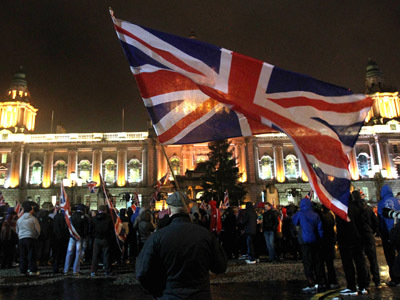 John Clements, vice-president of national patriotic group the Royal Society of St George, said that the censoring of the national flag is “nonsense”. In addition, the Muslim Council of Britain encouraged the flying of the St George's flag. "St George needs to take his rightful place as a national symbol of inclusivity rather than a symbol of hatred. St George actually lived before the birth of Islam and should not be associated with any hatred of Muslims," said a spokeswoman for the council Nasima Begum. Jackson has apologized for her comments, councilor Peter Sas said on Tuesday. “Councilor Jackson issued a public apology and made special tribute to our Armed Forces and the local police who offered her protection following the death threats she received. She acknowledged that her comments were inappropriate and confirmed it had never been her intention to offend anyone,” local media reported.